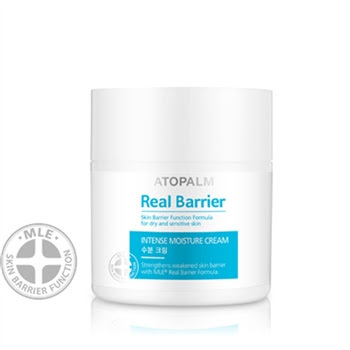 Choosing your favorite ATOPALM moisturizer is like trying to choose your favorite ice cream flavor — they’re all fantastic for different reasons! 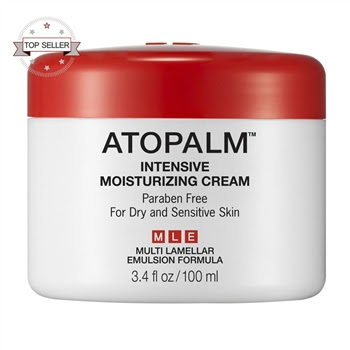 As a brand known for deeply moisturizing creams, finding the best ATOPALM face cream for you can seem like an undertaking. To make the decision a little easier, here’s a glimpse at our top three best-selling Korean beauty moisturizers. Each one features skin-saving MLE, so take a peek at each product’s unique qualities to find the best fit for you. We recommend it for: someone looking for a versatile cream that can be used on the whole family, or someone who needs a cream that will work for both face and body care. Real Barrier Extreme Cream provides moisture and protection with MLE while also targeting visible signs of aging with Idealift, a firmness-booster. Extreme Cream is an excellent “all-in-one” cream with incredible moisture benefits, skin-soothers, and anti-aging skin care actions. We recommend it for: dry, sensitive skin types with concerns about skin aging, or those who are looking to prevent prematurely aging skin. We recommend it for: very dry skin types that need extra hydration for all-day comfort, or normal to oily skin types looking for a restorative night cream. Previous Previous post: Nighttime Skin Care Made Easy…and Affordable!